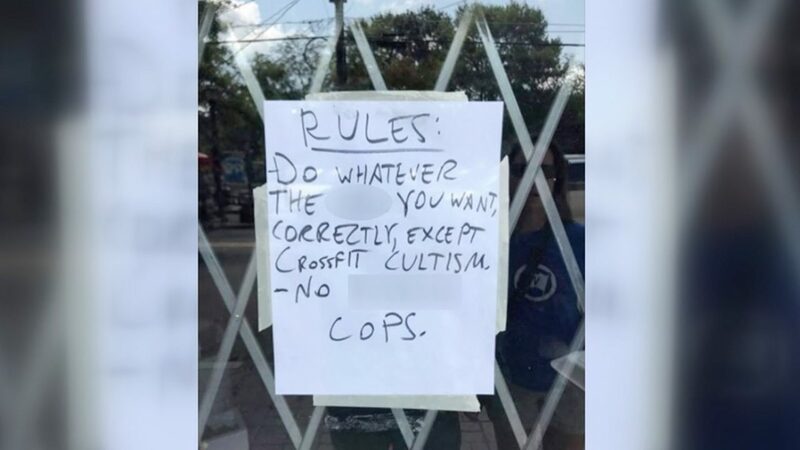 An Atlanta-area gym owner created controversy over his policy barring law enforcement officers and active-duty military members from using his facility. 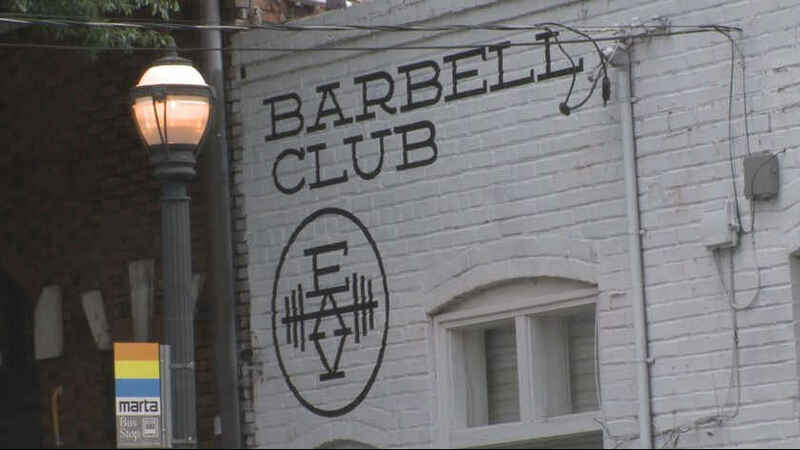 Jim Chambers, owner of the EAV Barbell Club in East Atlanta, recently posted a sign at his gym outlining several rules, one of which angered a passerby, who happened to be a military veteran. “Do whatever the f*** you want, correctly, except crossfit cultism. No f***ing cops,” the sign read, according to WXIA-TV. 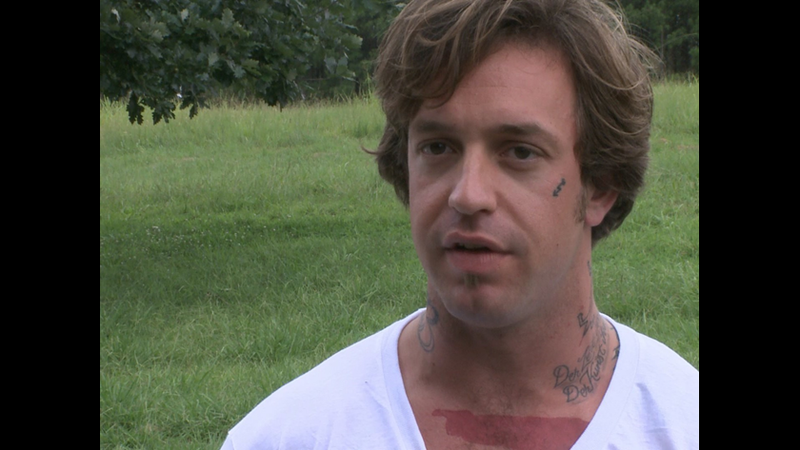 Chambers, a lifelong political activist, explained to WXIA that he has maintained a “no cop” policy since opening and has no plans to change it. He said he enacted the rule because the majority of his members are minorities who feel uncomfortable around police officers and military members. “We’ve had an explicitly stated ‘No Cop’ policy since we opened, and we also don’t open membership to active members of the military,” he told WXIA. The ensuing backlash forced Chambers to take down the sign — but not because he plans a policy change. Rather, Chambers took it down because people were offended by its vulgarity. WXIA reached out to the Atlanta Police Department for comment about the sign. 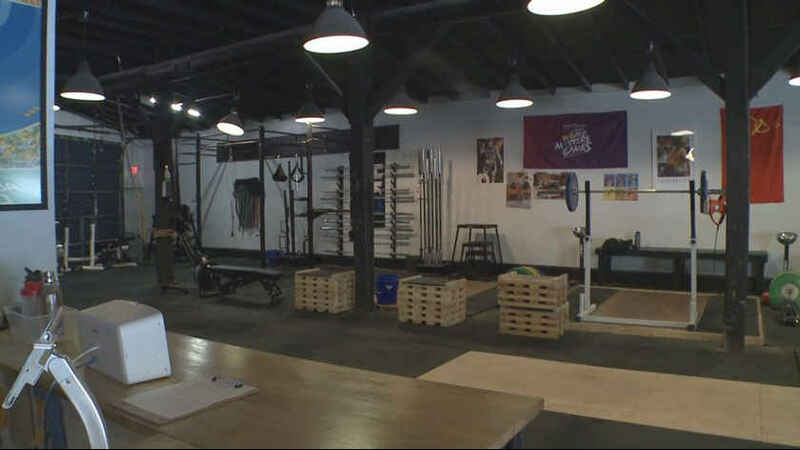 While they didn’t comment on it, they told the news station they would respond to the gym like normal whether or not they’re welcome there. Still, Chambers is adamant about his policy and said his gym “never [has], and won’t ever need the help of officers,” WXIA reported. Chambers said he plans to re-post the sign without the profane language at a later date.